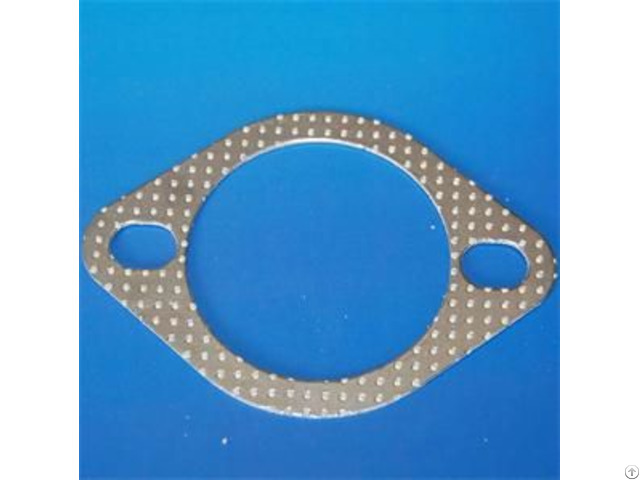 It is suitable to kinds of the muffler gasket and cylinder heads gasket. gaskets and cylinder gaskets etc. It is made according to drawings or samples. Posted By: CiXi FIT Sealing Material Co.,Ltd. 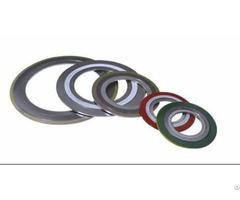 Business Description: CiXi FIT Sealing Material Co.,Ltd. 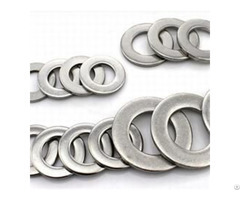 , it is one of the sealing and gasket company in China, the company is located in CiXi which is the chinese sealing country. 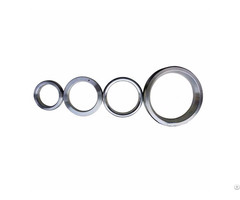 It's specialized in designing, manufacturing and exporting a variety of gaskets and seals products. We are well-experienced for ages in the concerning industries, such as Oil & Gas; Pipelines & Refineries; Petrochemicals, Chemicals & Pharmaceuticals Plants; Fossil, Hydro & Nuclear Power Plants; Cement, Paper & Pulp, Fertilizers & Sugar Plants; Steel & Power Plants; Heat Exchangers, Valves, Pumps, Blowers, Compressors and Burners; Steam & Gas Turbines; Ship Building & Railways; Aircraft Engines; Internal Combustion Engines; OEM’s Etc. We grow the company by always supplying BEST QUALITY to the worldwide customers, meeting customers' demands and requirement to ensure every customer feel free to buy and use our products. PTFE Packing, Aramid Fiber Packing, Graphite Packing, Carbon Fiber Packing, Mineral Fiber Packing, Synthetic Fiber Packing, Vegetable Fiber Packing etc. Spiral Wound Gasket, Ring Joint Gasket,(RTJ), Double Jacketed Gasket, Kammprofile Gasket, Corrugated Metal Gasket, Metal Gasket,(Copper,Iron,Aluminum), Non-metal Flat Gasket,(PTFE,Rubber,Non-asbestos) etc. Stainless Steel, Asbestos/Non-asbestos, PTFE, Graphite, Rubber, Cork, Mica etc. Gasket Machine, Winding Machine, Brader Packing Machine, Packng tools etc. Asbestos, Glassfiber, Ceramic Fiber etc. Mechanical Seals, anti-rot material, Flanges, Fasteners, Hose Clamp etc.